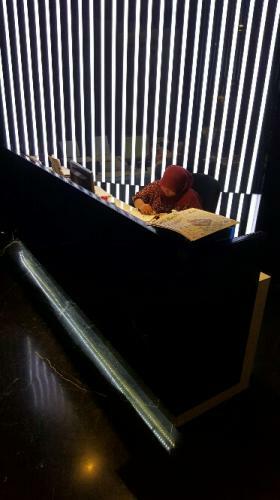 Additional Info: Plaese contact Ibu Resya for further information. 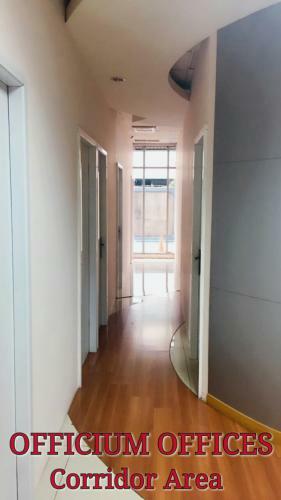 Rent Charge: Rp 14.800.000/month, minimum rent 6 month. 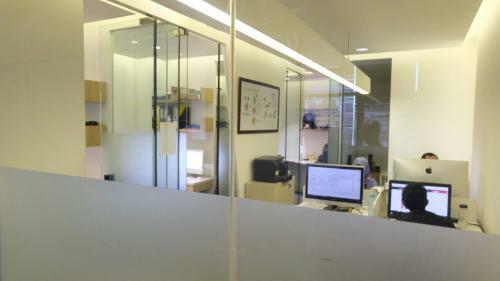 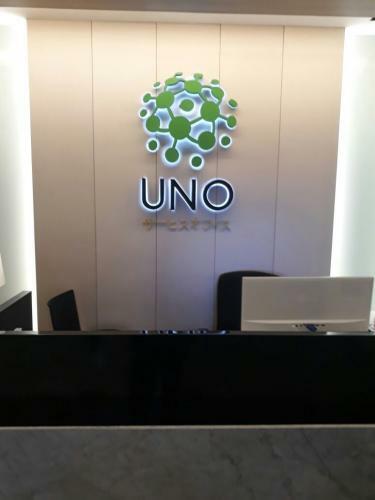 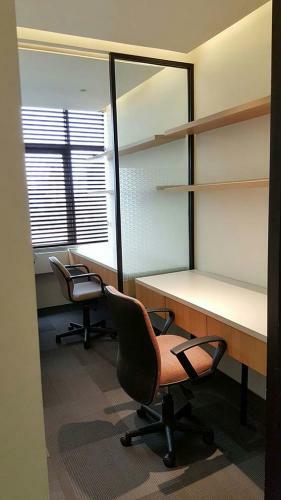 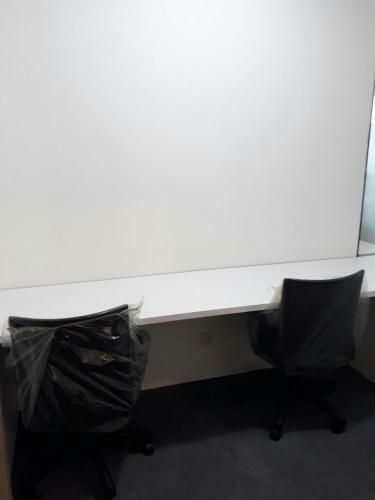 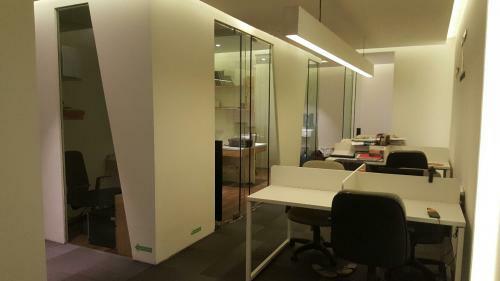 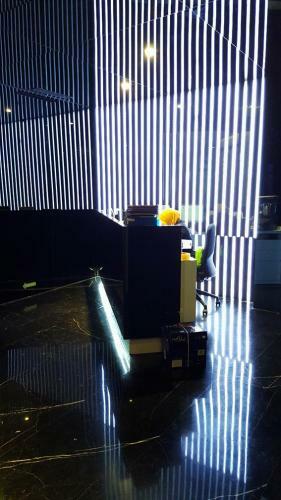 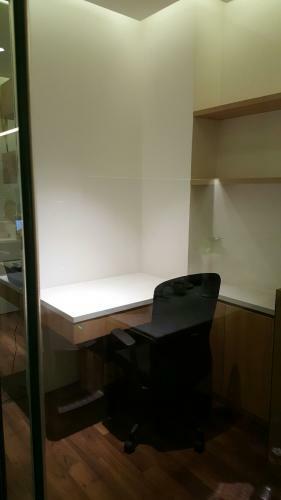 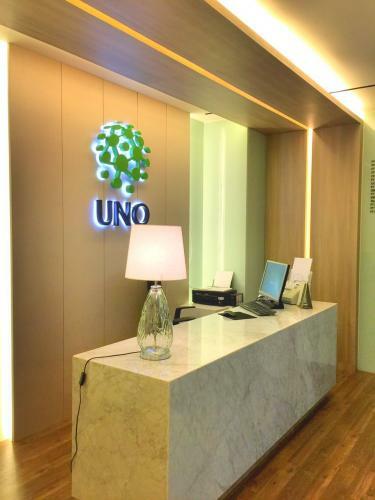 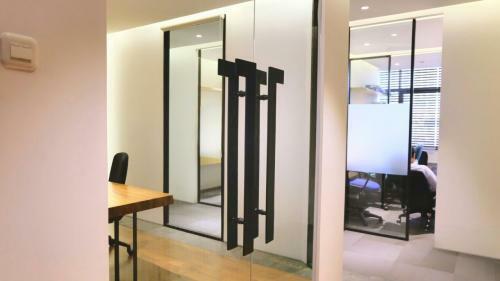 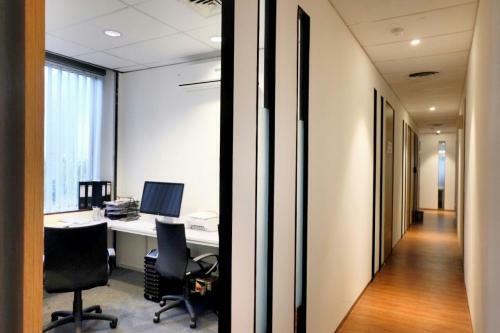 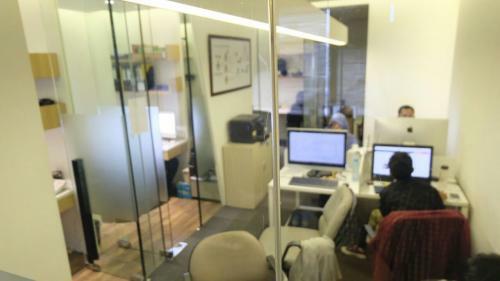 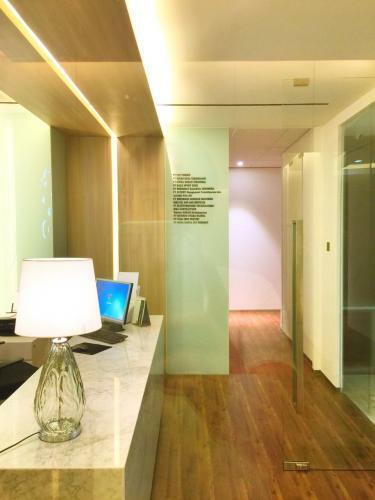 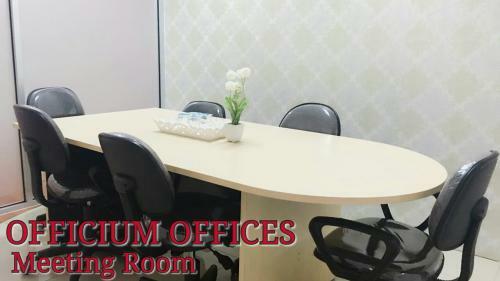 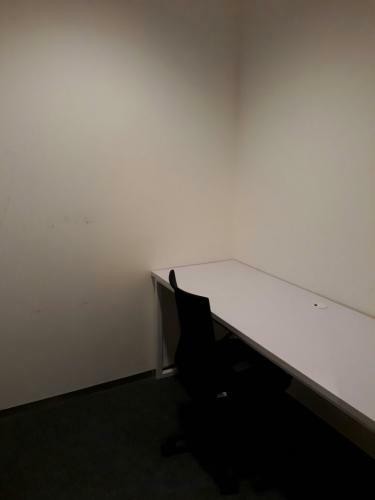 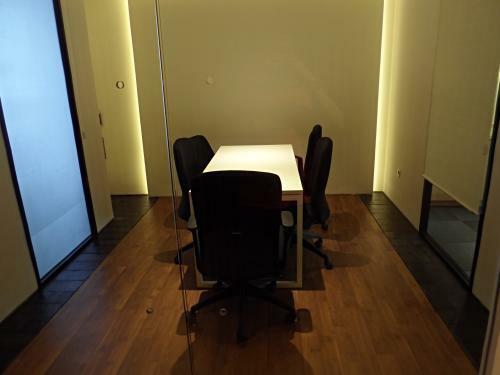 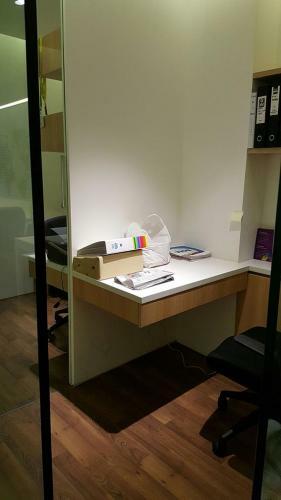 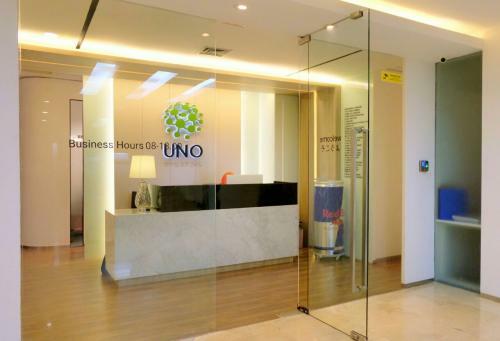 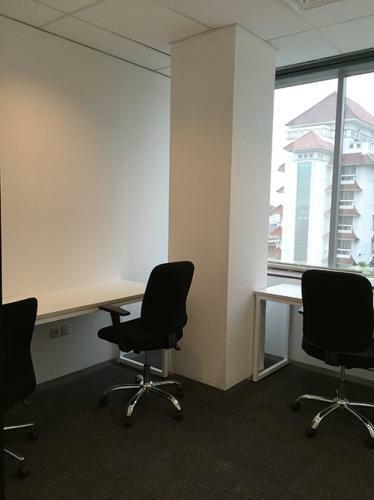 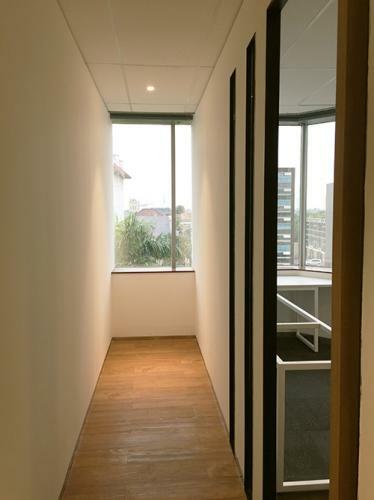 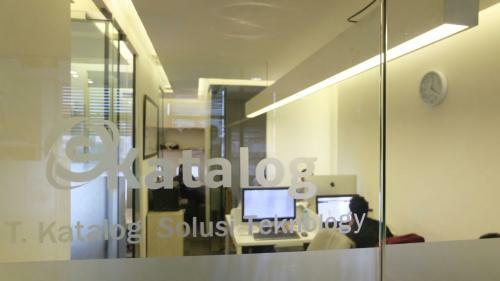 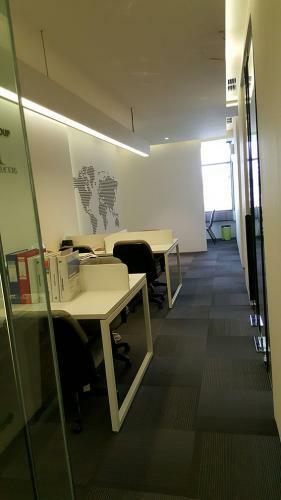 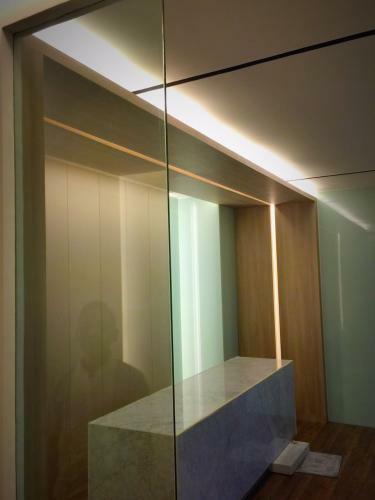 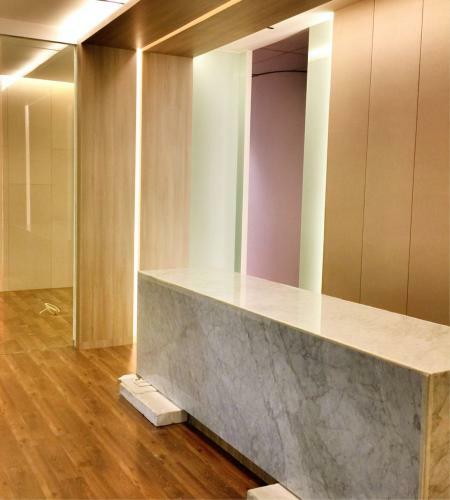 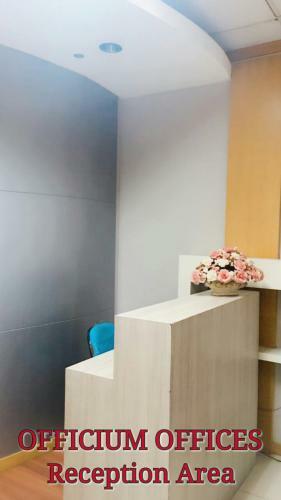 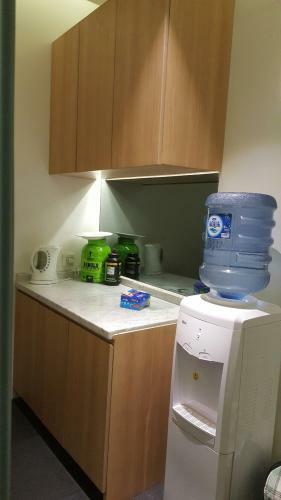 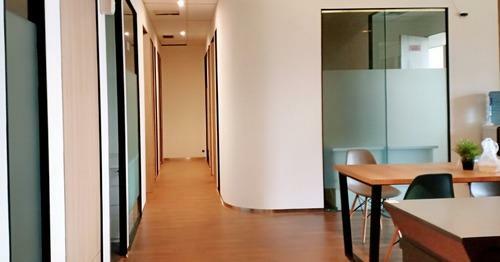 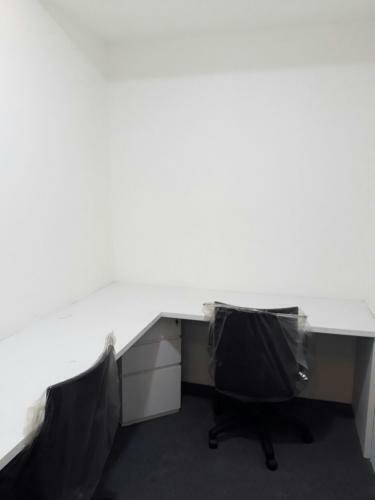 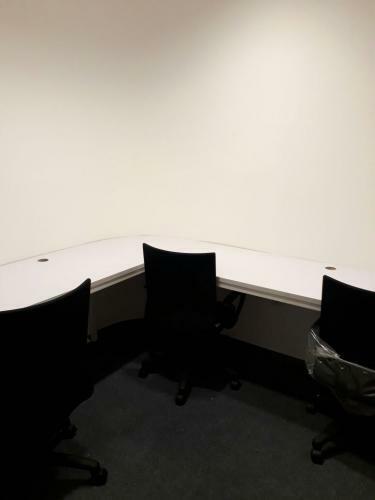 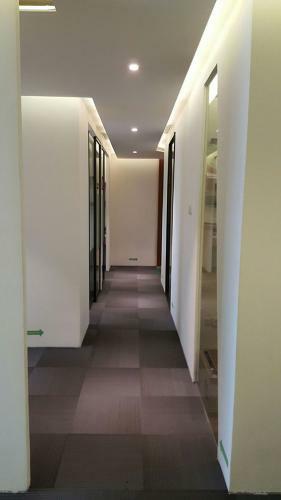 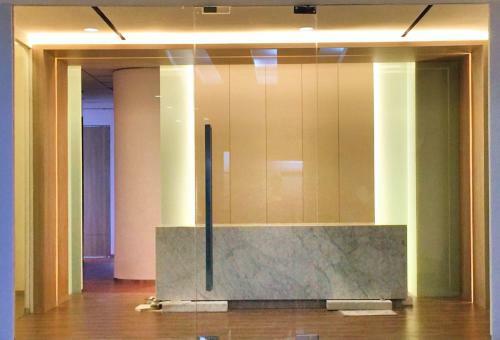 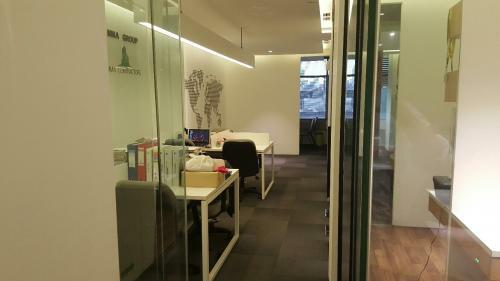 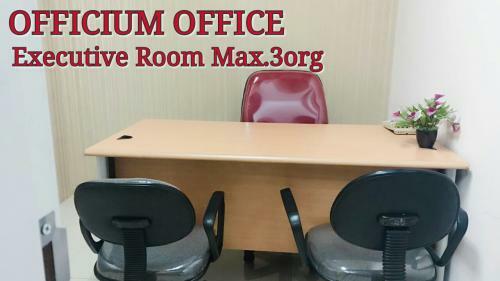 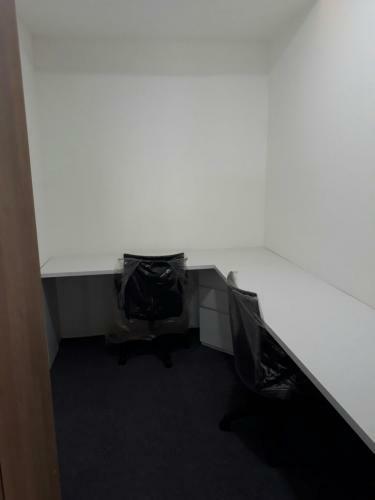 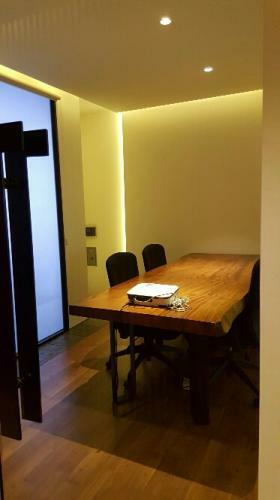 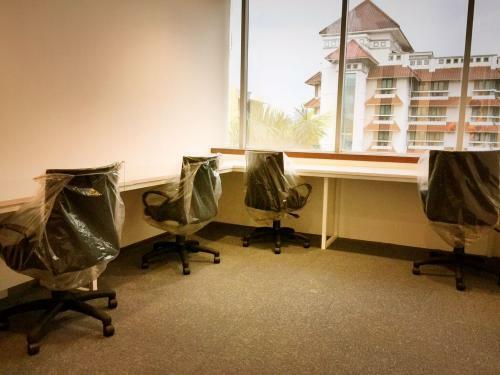 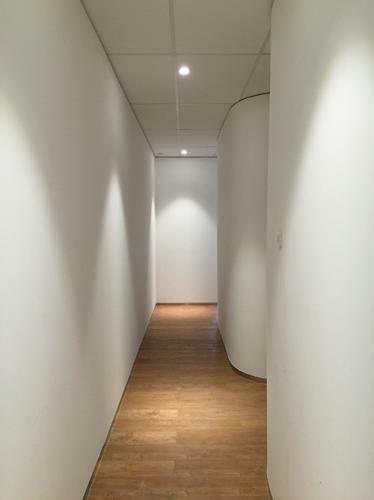 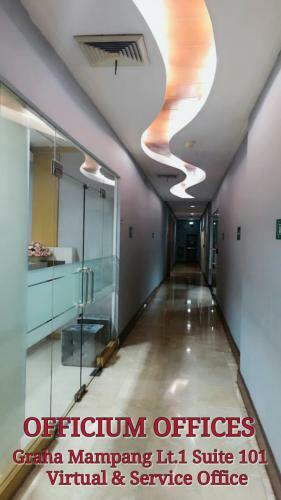 For small space office Rp 3.875.000/month.